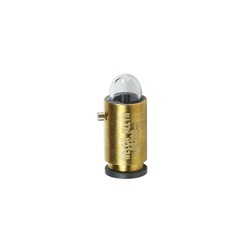 Retinoscope - Welch Allyn 3.5v. 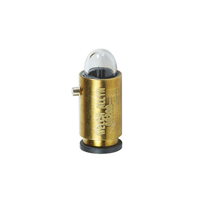 Welch Allyn halogen bulb that is 2.66 watts and 3.5 volts. T2 shape with a diameter of 0.25". For use with Welch Allyn Retinoscope.